Kathy Cook is the executive director and founder of South Coast Foundation. She created the foundation with an endowment from the estate of her father, Howard F. Cook. The foundation’s programs are centered on her interest in social justice, gender equality and poverty alleviation. 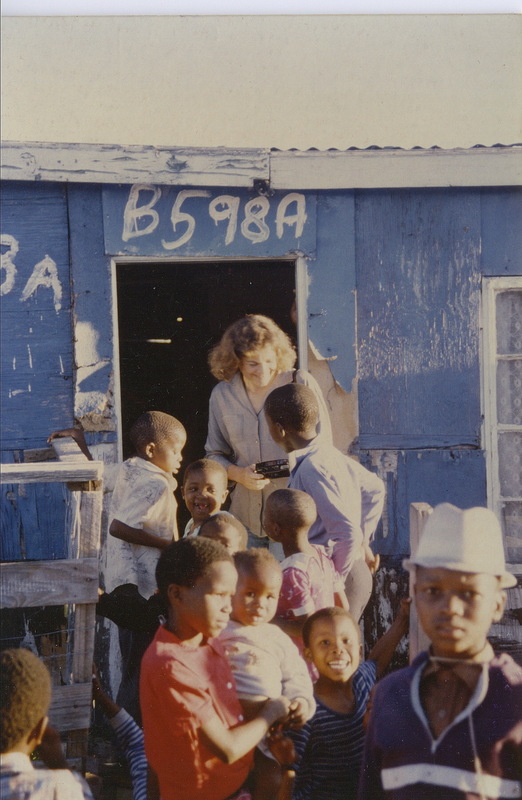 In 1988, she visited South Africa where she witnessed the affects of apartheid firsthand and was deeply impacted. As a result of this trip, she committed herself, through the foundation’s resources and its programs to the country and its development challenges. In 1994, Kathy moved to South Africa, initially to participate in projects that promoted international participation in the electoral process. After the election, she remained in the country, to initiate the Foundation’s grantmaking programs where she became directly involved with the organizations it supported. For over a decade, she worked extensively with community-based organizations (CBOs), authored Proposal Writing and Fundraising: A Guide for South African Organisations and taught workshops on proposal writing and fundraising to grantee organizations and with the South African Red Cross. After eleven years, she retuned to the United States where she lives today. She has a MA from Cornell University in International Development. Her outside interests are weight training and physique competitions. TJ Watkins joined the Foundation in 1995 and became a board member in 2006. Born in Cape Town, South Africa where he was raised under the rule of the apartheid, he is very familiar with the social and economic challenges faced by many of the country’s most vulnerable groups. 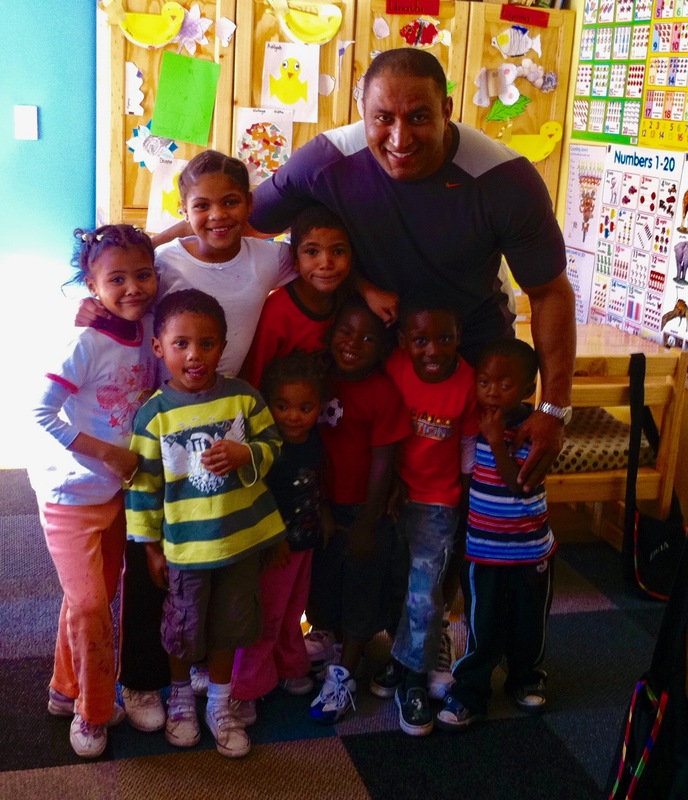 He brings this knowledge and firsthand experience to the Foundation’s policies and programs. He currently lives in the USA and is the owner of The Next Level Coaching. He holds degrees in Business Administration and Commerce and graduated with a Masters in Business Administration from the University of Stellenbosh. Jason Kramer has been a South Coast Foundation board member of since its inception. 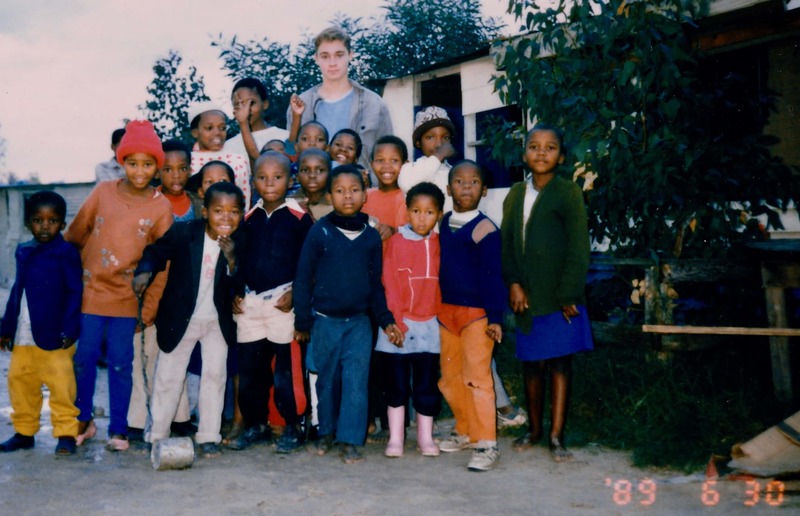 His involvement in South Africa began on a trip to the country when he was sixteen years old. He has traveled extensively in the region, participating in site visits to grantee organizations for fifteen years. Jason has a Bachelor of Fine Arts degree from the University of Southern California. His professional background is in the Biotechnology and Financial Services sectors and he currently resides in San Francisco, California.